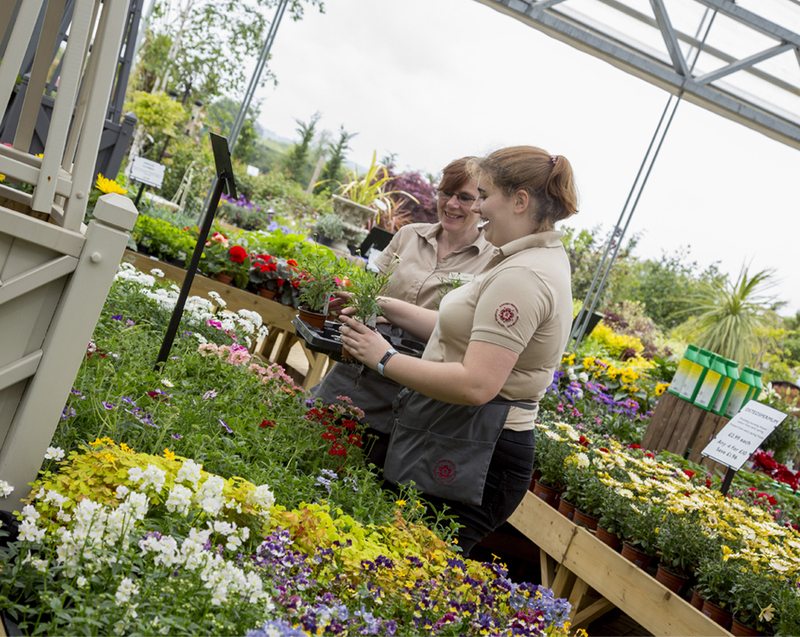 Our Garden Nursery team sources the finest quality plants, providing you with the perfect mix of classic favourites and unique varieties at fantastic value. Whether you are searching for shrubs, herbs, roses or hanging baskets, Rosebourne will help you find the item you are looking for you. 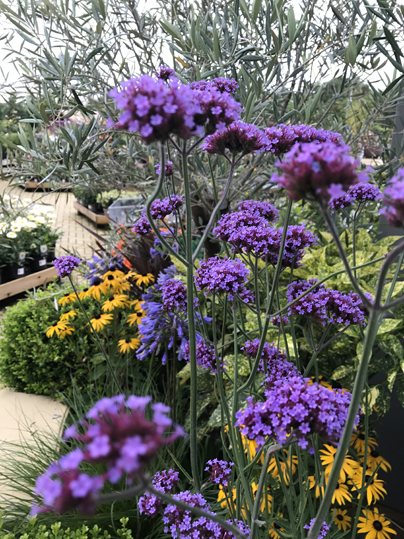 Our Garden Nursery stocks a huge range of plants to suit the needs of any gardener and our experienced team are on hand to advise on all your gardening questions and queries. 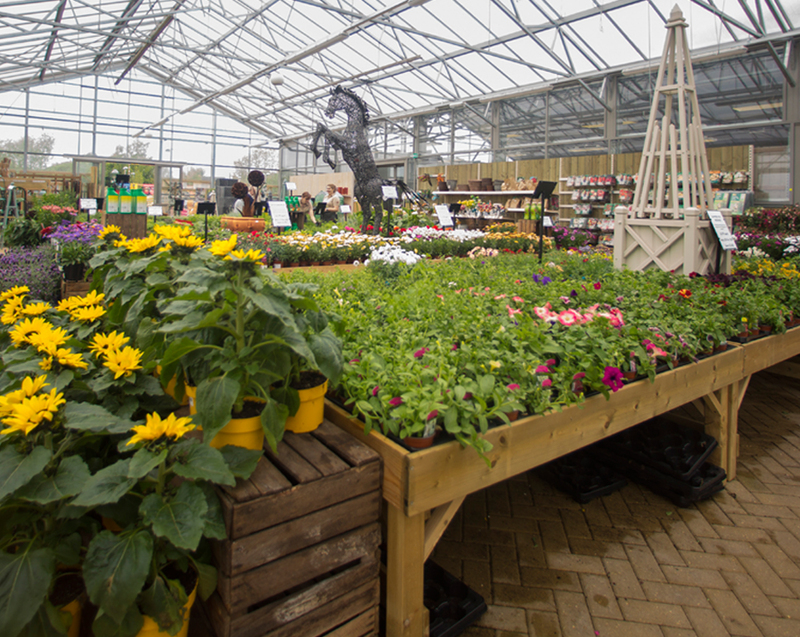 Within our glasshouse we boast a vast range of seasonal bedding plants all grown within the UK and where possible from local growers. Our range caters for all seasons from pansy and viola in the depths of winter to geraniums and fuchsia for a stunning summer show. As well as the traditional bedding varieties, we have great value seasonal promotions creating instant colour for exceptional value. If you’re looking to grow your own, our herb and vegetable range will provide inspiration and easy options to create your own allotment at home. We stock all the traditional favourites; tomatoes, cucumber, beans and peas, plus an extensive herb range with over 25 different varieties. 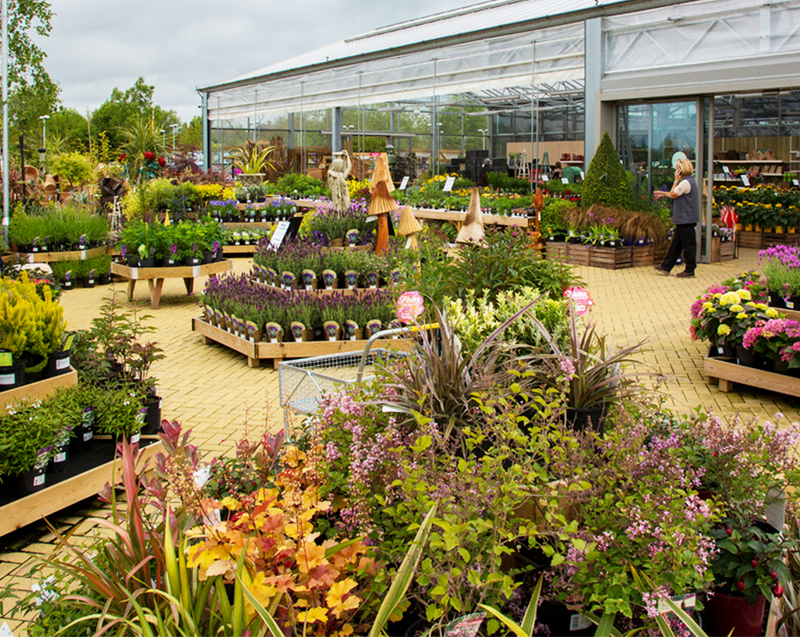 Our external plant area contains a broad range of trees, shrubs and herbaceous plants. We deal with some of the UK’s leading growers including Frank P Matthews, Hillier Nurseries and David Austin Roses. 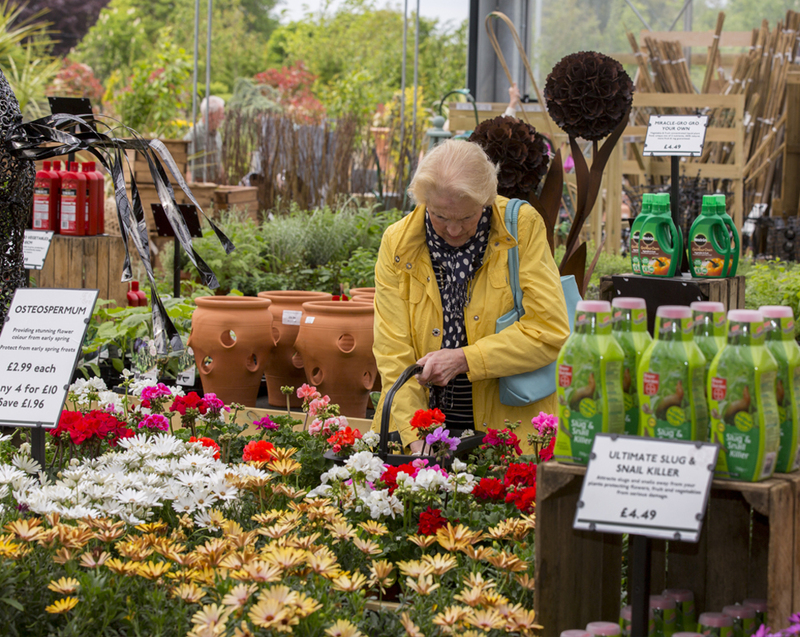 As well as offering great impulse and colour lines, we have an extensive A-Z range of climbing plants, roses and shrubs plus specimen plants to create that instant impact in any garden. Rosebourne offer a lifetime guarantee on all hardy nursery stock. This means that if your hardy plant fails to thrive, and you have cared for it as instructed, we will replace the plant. The guarantee is subject to you returning to the store with a photograph of the plant, or the plant itself, along with the receipt as proof of purchase. Your statutory rights are not affected in anyway by this lifetime guarantee.